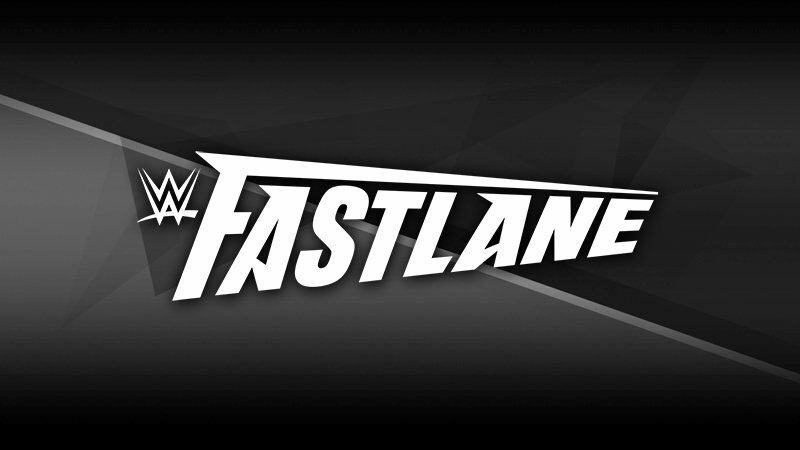 WWE Fastlane is set to air live on Sunday, March 10. Brock Lesnar last competed in a high-profile match at the WWE Royal Rumble 2019 PPV in January, where he defeated the first-ever WWE Universal Champion Finn Balor in a successful title defense. At the top of the advertised card is a triple threat WWE Championship match between the defending Daniel Bryan, AJ Styles and Samoa Joe. The other rumoured match was a battle between Charlotte Flair and Becky Lynch, who have continued their feud, as reports suggest that Flair could be added to the match between Becky and Ronda Rousey at WrestleMania 35. Despite Lynch being "medically suspended" on WWE TV this week, that match is still confirmed for Wrestlemania. Then, it's likely we will see some kind of controversial finish (or perhaps even a Flair victory over her still-hampered opponent) that allows for a logical reason to have Flair inserted into the WrestleMania title match.